FM 90, Amarillo College’s storied radio station, will celebrate its 40th year on the air Friday with a marathon countdown of some of the most beloved songs the station has played in the past four decades. The Top 90 countdown runs from 9 a.m. to 3:30 p.m. on FM 90, 89.9 on your radio dial. “When It Began,” the popular Friday night retro show, will do its own version at 4 p.m. with host Kari Foxx. Program director Mike Fuller said former directors and students, as well as the current crop of student DJs, were polled to determine what made the cut. “It’s a pretty diverse group of people, all with their own tastes,” Fuller said. Expect to hear music from acts ranging from top rock bands of the 1970s, new-wave and pop acts of the 1980s, grunge rockers of the 1990s and Americana and other acts of the 2000s. 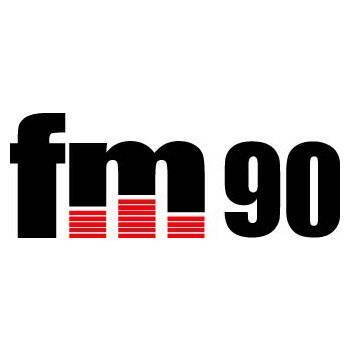 Karr can see firsthand the impact FM 90 continues to have on the Amarillo radio market. The station, which was named the Gavin Report’s College Station of the Year in 1991 and 1993, broadcasts at 100,000 watts to reach the entire Texas Panhandle, and listeners the world over can tune in online at www.kacvfm.org.